It has 75% of all coral species, more than 1500 coral fish species and a chance to spot 388 species in a single dive! 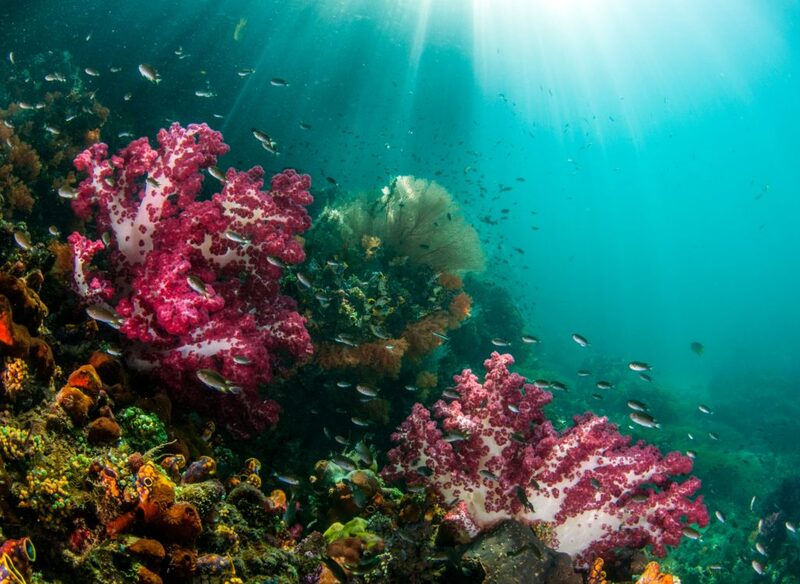 Hence, Raja Ampat is inarguably the most biodiverse part of our oceans. 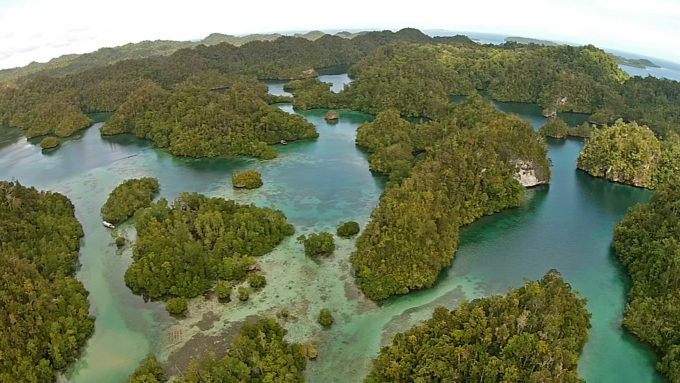 Dr.Mark Erdman of Conservation International and Dr.Gerry Allen have been recording the count of species since when Raja Ampat was known by only a handful of researchers and documentary makers. After the new surveys conducted in 2018, these scientists broke the 1500 species mark and recorded 1577 coral reef species, including 8 new ones. Therefore, if you’re looking for biodiversity, Raja Ampat is the place to be in 2019. These scientists also broke another record by spotting 388 species in one single dive. Previous record belonged to Cape Kri with 374 species in Allen’s single dive survey conducted more than a decade ago. Care Kri is located only 10 minutes away from Papua Explorers and it is still a very exciting dive site. You can visit the new record-breaking coast on our Triton Bay trip with our new liveaboard Coralia. Of all the coral species existing on our little blue planet, 75% of them can be seen right out of your bungalow! You can learn more about coral species in Raja Ampat and coral reef ecology by joining our Coral Explorers program. 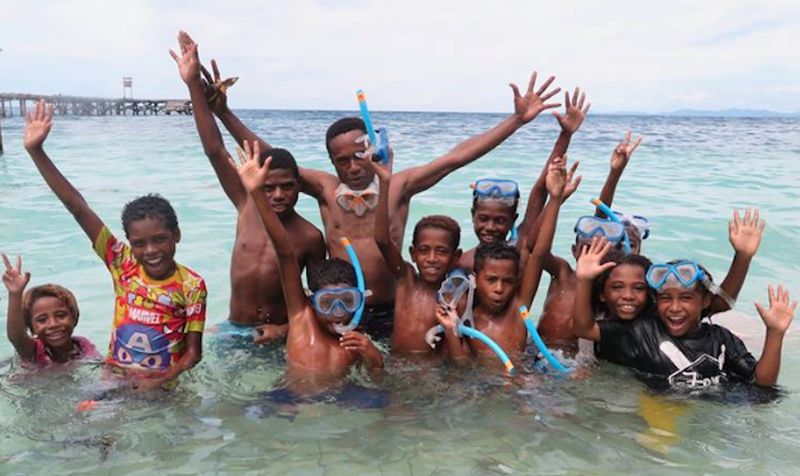 The program funds our Raja Ampat SEA Centre’s various conservation projects, so you will be giving back while learning. In addition to at least 35 marine species endemic to Raja Ampat, there are also amazing land animals that only live in these beautiful islands. If you are wondering what non-divers can do in Raja Ampat, we can assure that the colourful birds will keep you busy. According to Fauna and Flora International Indonesia program, two species of birds of paradise; the red Cenderawasih (Paradisaea rubra) and bald Cenderawasih (Respublica diphyllodes) are endemic to Raja Ampat only. 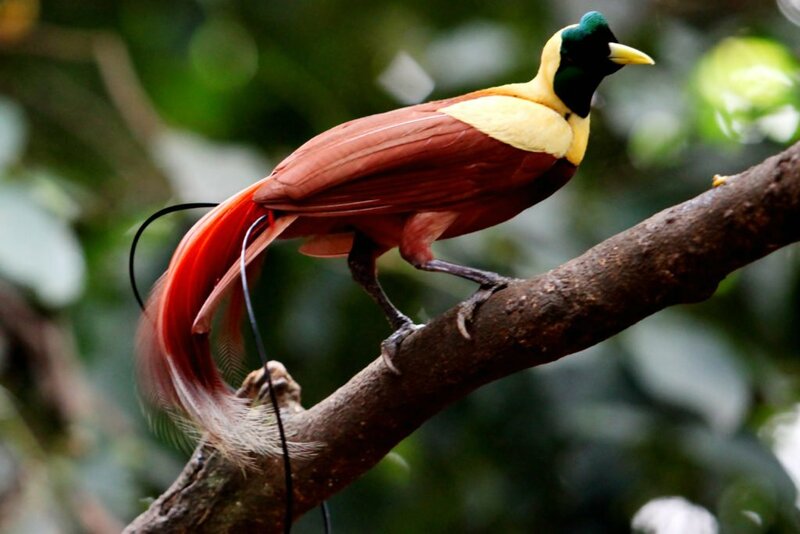 In addition to other birds of paradise species like Wilson’s Bird of Paradise, you can also spot these two glorious species of the Cendrawasih family. Apart from the Red Bird of Paradise, there are many tropical birds you can observe in Raja Ampat, from colourful cockatoos, hornbills, sunbirds to wild eagles and fisher birds. In conclusion, Raja Ampat is a bird watchers paradise. 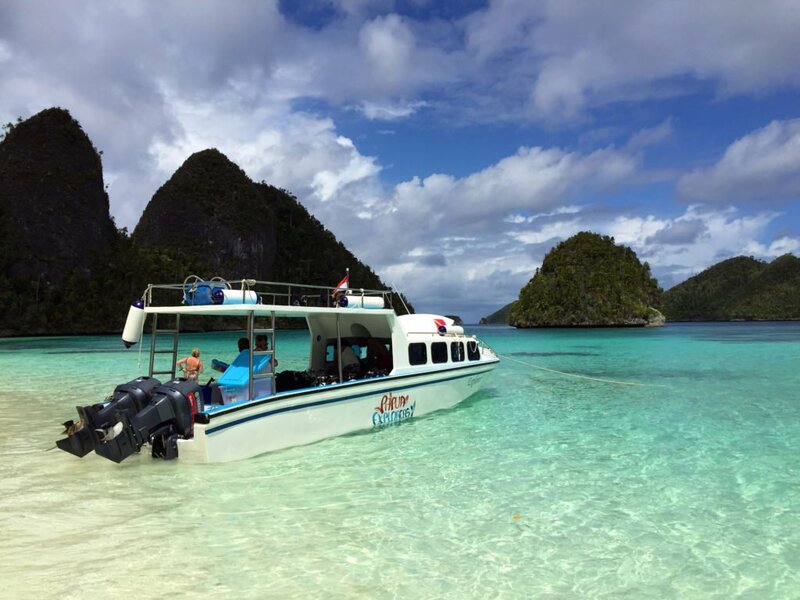 Raja Ampat archipelago comprises of more than 1500 islands and there are only around 50 thousand inhabitants. If you get out of the beaten track and explore the remote islands, or visit Raja Ampat between June till October, you will probably be the only tourist in most of the places you visit. Papua Explorers offers 15% discount for the months of June, July, August and September which is an excellent time to discover Raja Ampat with minimum human interaction and enjoying the tranquility of its wonderful nature. Indonesia’s cultural richness and diversity will continue to amaze you in Raja Ampat. Papuan culture is unique and shows remarkable differences among even small islands not so far away from each other. An indicator of cultural diversity is the languages. Despite the low population density, there are more than 10 languages spoken in Raja Ampat. These gorgeous islands have been so isolated that even small populations developed their own languages. You can visit the villages, interact with the locals and join traditional dances during your visit to Papua Explorers. You can even participate in one of our Sunday school classes and play games with our lovely students.